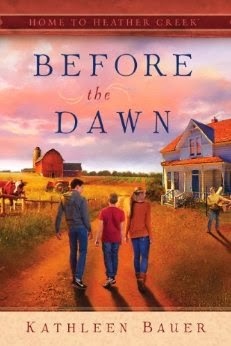 Summary (from the Publisher): Before the Dawn begins just one week after the funeral of Charlotte's daughter, Denise. Denise's three children barely have time to process the death of their mother before they must move to the Heather Creek Farm they have never visited with grandparents they barely know. At age 16, Sam is fiercely protective of his younger siblings. Emily is 14 and desperately misses her friends. Young Christopher is only 8 and just wants to fit in. While Charlotte tries to help her grandchildren adjust to their new life, she also wrestles with her own grief and the enormous task of bringing her family together. Bob believes the fastest path to adjustment is a firm routine, with structure and chores, the same way they raised their own kids. However, that route led to Denise running away from home as a teenager and an estranged relationship with her family. Charlotte is worried about making the same mistakes she made with Denise. Is this her chance to make things right? Summary (from the Publisher): Sweet September picks up at harvest time, as the children are settling into a new school year. While the harvest should be an exciting time, the children don't seem to be getting into the spirit. Emily is struggling with farm life, Christopher spends most of his time alone, and Sam is failing school. Trying to learn from what did and didn't work with her own kids, Charlotte is determined to get her grandchildren back on track. What a sweet little series! First, I think it's interesting to see this new trend of authors collaborating to create books together. Especially in this case, where they've created a single pen name for themselves. It's a great way to connect and work as a community, I'm sure. Anyway, through the Heather Creek Series we travel through the grueling task of grieving and change. Charlotte is taking custody of her grandchildren after the passing of her daughter. They come to her defiant and not very open to change, but also with the inability to cope well. Charlotte learns quickly that her daughter's passing is not the only thing she is going to need to cope with. What I found interesting was that we didn't only watch the children grow, but Charlotte grew as well. I liked how human the characters were. Charlotte wasn't sure as to what exactly she was doing, and the children had their own personality quirks that seemed to clash with Charlotte and the new life surrounding them. Through the two books we engross ourselves into the trials and triumphs of this family, and are left curious as to what lies next in their journey. The only thing I would complain about is that sometimes there's just a little too much detail. But yet, at the same time, I really liked it because it helped the story come to life. There were just times that it made the storyline move too slowly for my taste. Aside from that, I think these ladies did a wonderful job and I hope we will be seeing more from them soon! 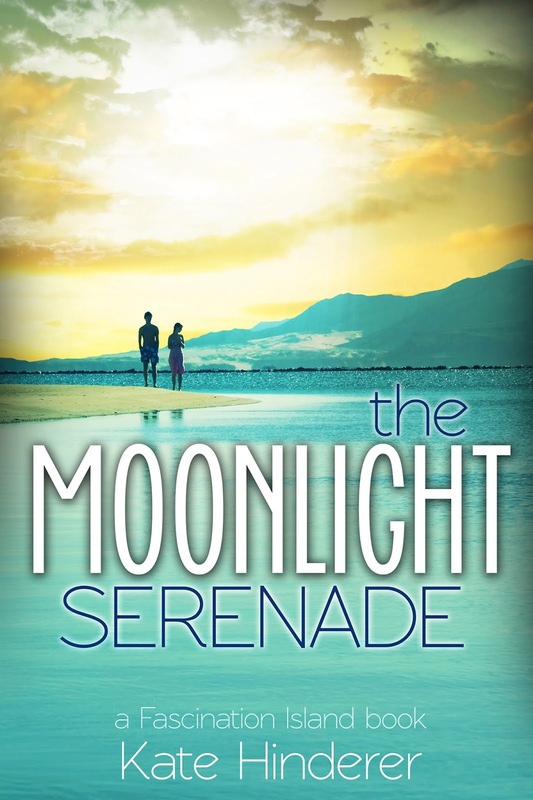 Kathleen Bauer is the pen name of a team of writers who have come together to create the Home to Heather Creek series. 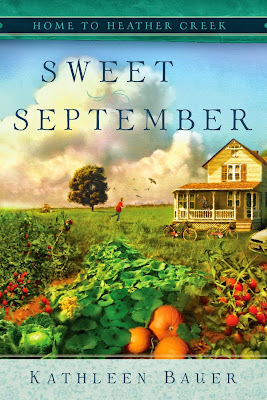 Tricia Goyer is the author of Sweet September. A best-selling author of more than 35 books (both fiction and non-fiction) as well as 500+ magazine articles, she is a two-time Carol Award winner, and a Christy award and ECPA Award Finalist. Tricia is on the blogging team at www.MomLifeToday.com and www.TheBetterMom.com. 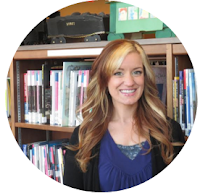 She is the founder of Hope Pregnancy Ministries in Northwestern Montana, and she currently heads up a Teen Mops Group in Little Rock, Arkansas. Tricia is the creator of www.NotQuiteAmishLiving.com and hosts a weekly radio podcast, Living Inspired. Find out more about Goyer at www.TriciaGoyer.com.